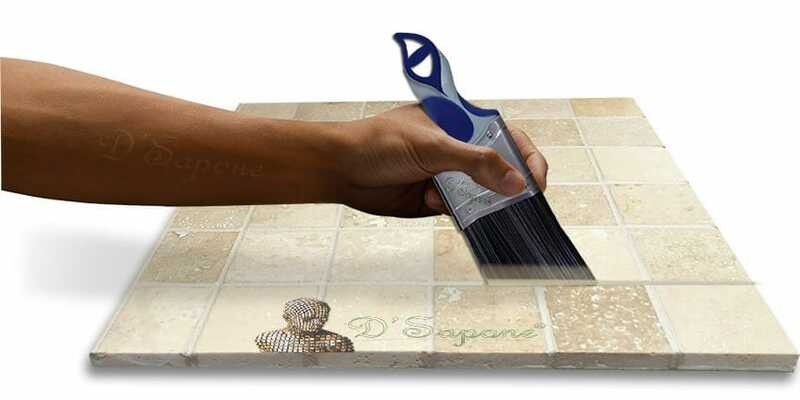 Sealing grout with pigmented titanium. 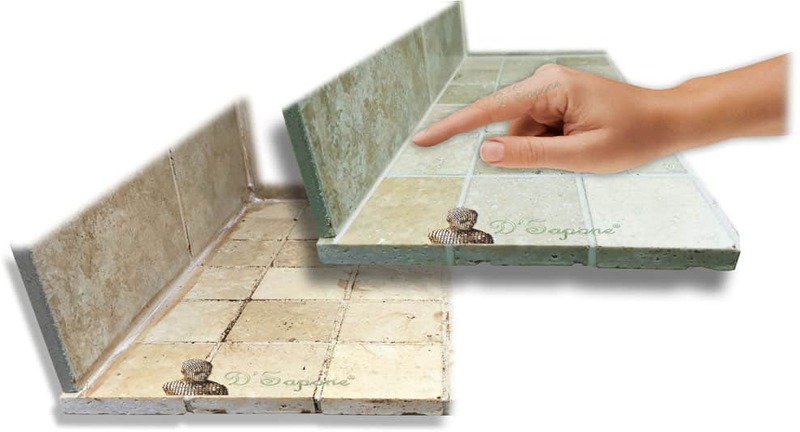 Travertine shower restoration service must include a stone sealing process. 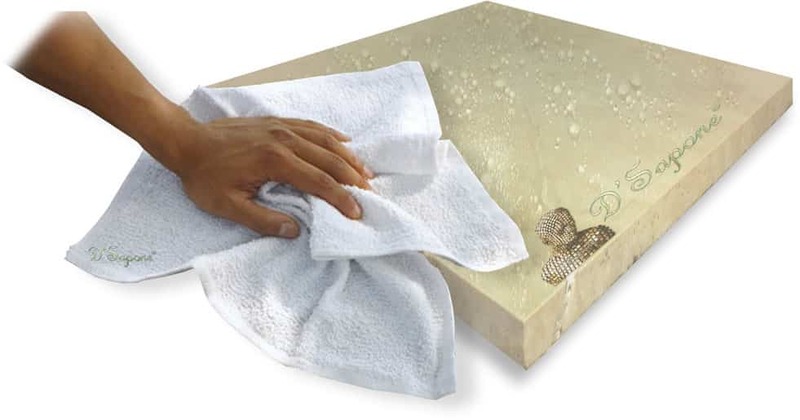 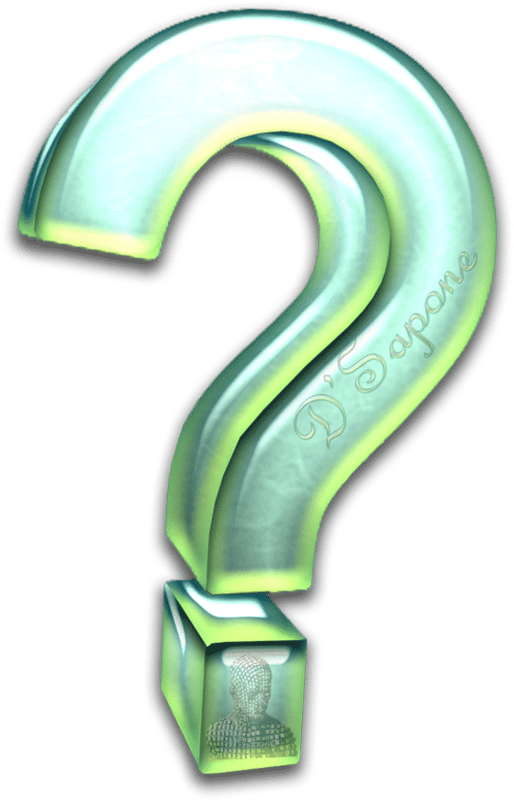 Simply cleaning the stone won’t help, as it retains moisture, causing mold. 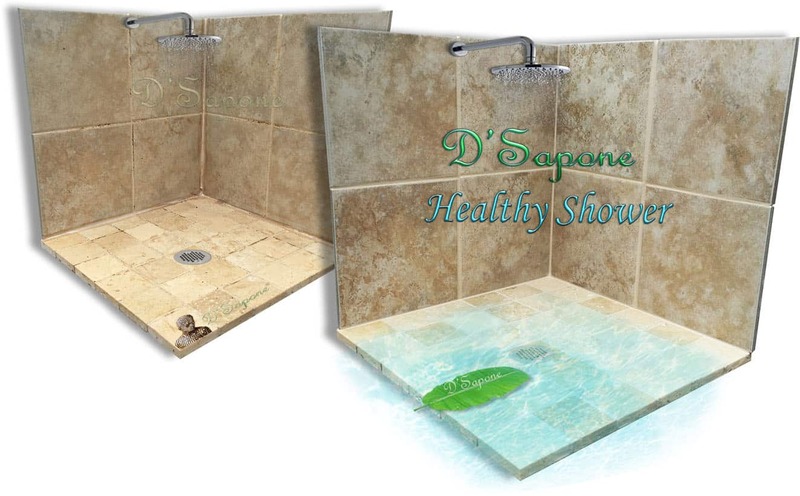 Our Travertine Healthy Shower service comes with a Repela-Bond sealing process. 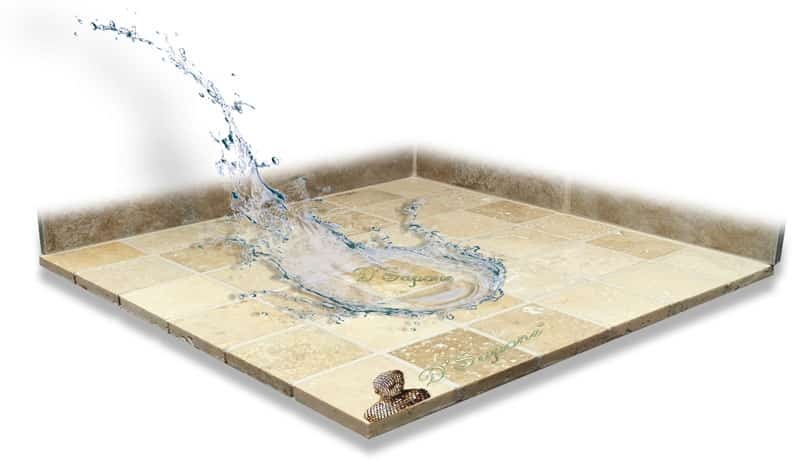 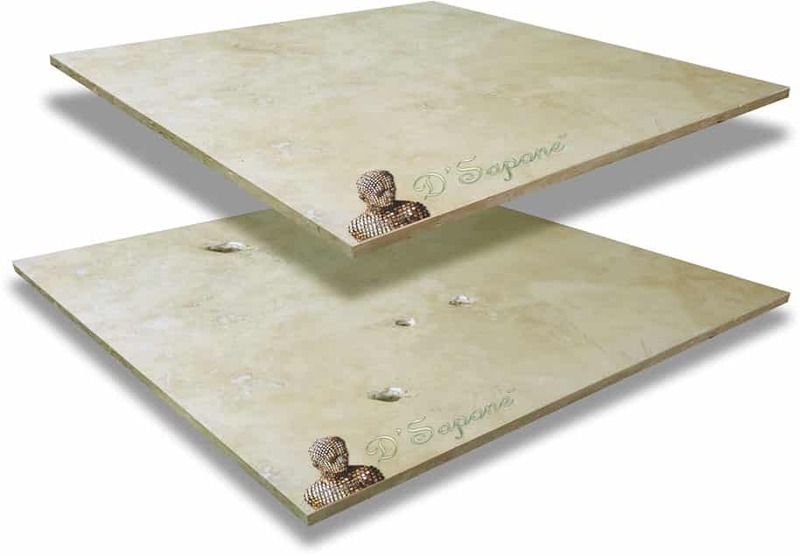 As we seal your stone, you will enjoy a hydrophilic surface. 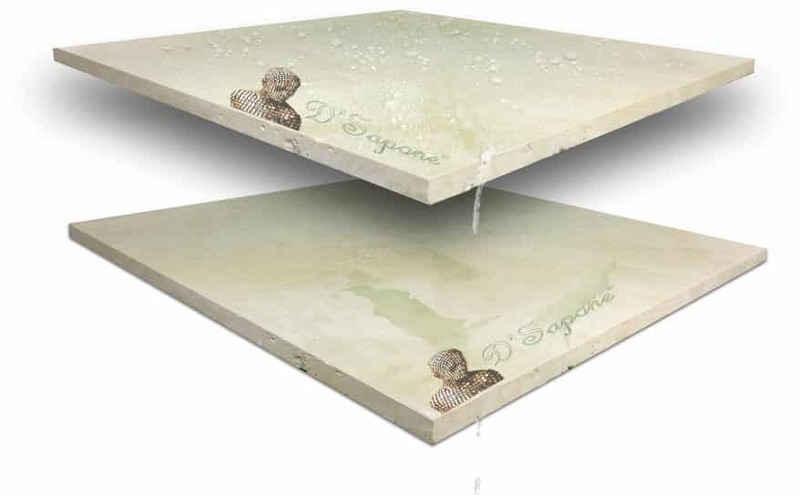 Sealing travertine at a hydrophobic level. 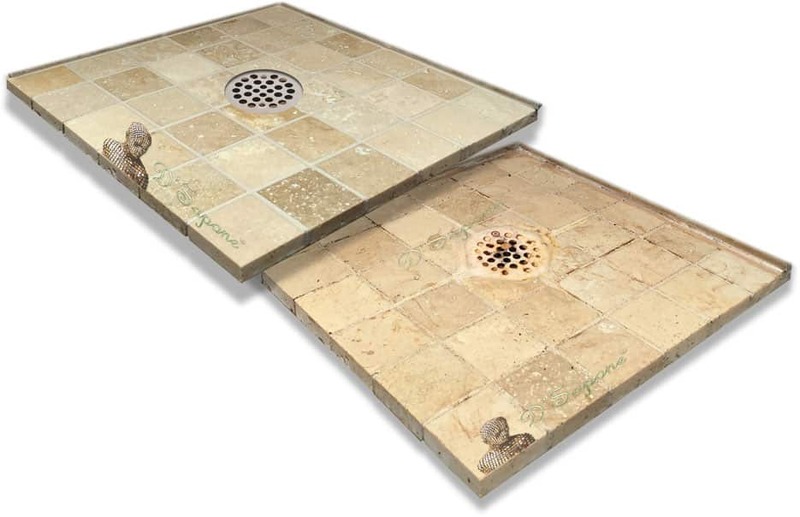 Fixing travertine holes and then some.